Essex has some incredible choices for anyone who is moving home, they have everything from 1930s buildings, detached Victorian houses, waterside apartments and houses, new build semis and detached high specification family houses, two and three-bedroom luxury apartments (some split-level), thatched cottages, and more. Here at Mr Shifter Removals London we are proud to be able to provide our stress free removals services to Essex. Mr Shifter can offer reliable, professional removals services in Essex. 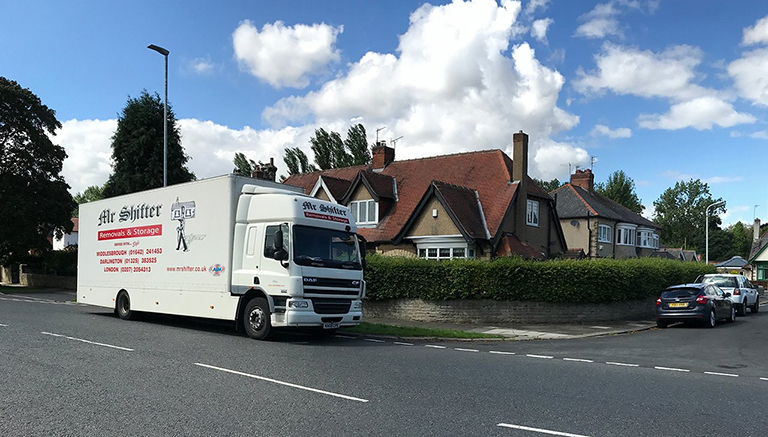 Our dedicated team will allow for a friendly and stress-free service whilst you move home or offices. In addition to our great removal services, we also offer competitive rates on Storage from our secure storage facility in Movers Lane, IG11.